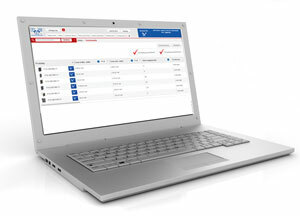 TME’s Product Comparison Tool allows you to compare technical parameters of different products. Using it, you can easily check the differences between particular products, and you don’t have to browse each of them separately anymore. Shopping at tme.eu is now even more comfortable. Don’t hesitate. Order now!